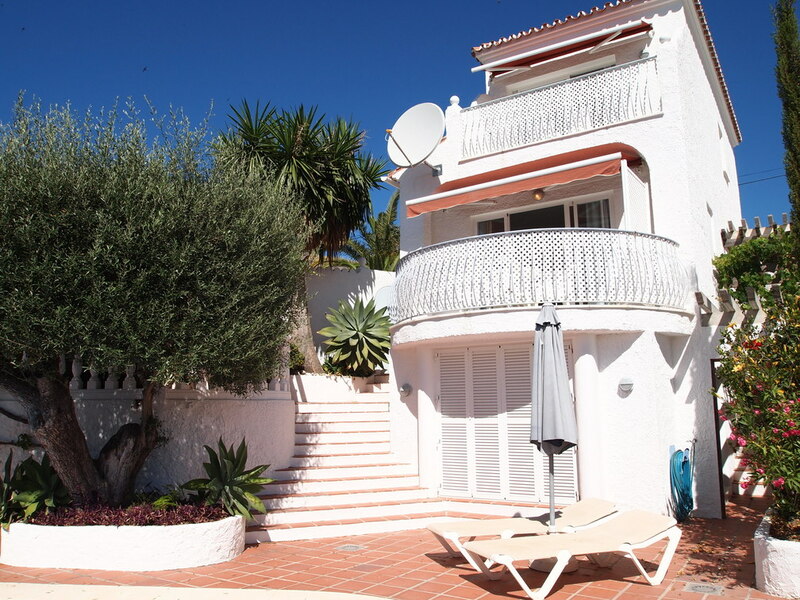 Since 1995 we've made sure that each and every traveller that comes to us looking for an apartment or villa in Nerja and Marbella receives the same premier service and impeccable accommodation. 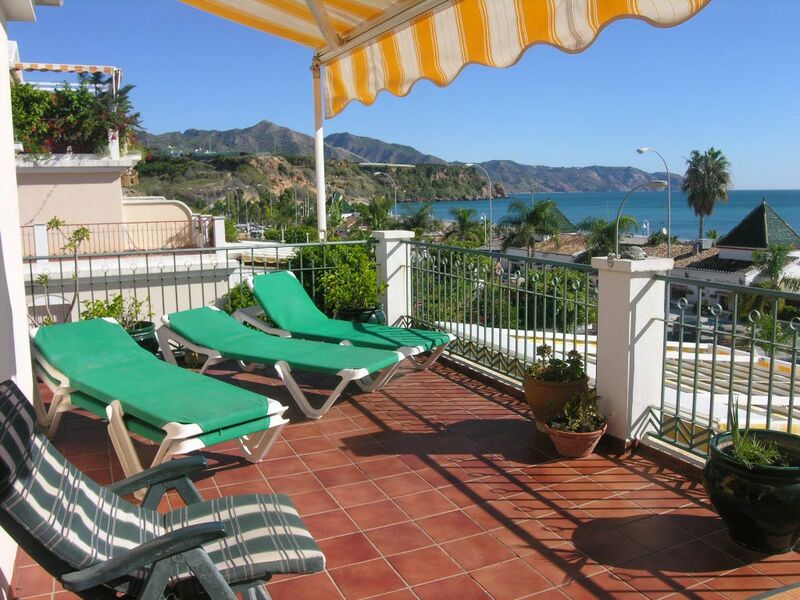 As with all our accommodation in Nerja and Marbella, we visit each and every villa and apartment to make sure it meets our exacting standards in every respect. Our in-depth local knowledge means we're able to pick and choose the best properties for you and all our accommodation has been approved by us and is ideally located close to all the facilities and amenities you'd expect. We offer a level of service and care that we feel is unbeatable providing transfers or car hire if required and make sure our management service is at your disposal 24 hours a day. Just 50km from Malaga, Nerja is a coastal town with stunning beaches and little coves with crystal clear water, offering many activities including scuba diving, sailing and water skiing. With few large scale developments, Nerja is thankfully devoid of the giant grey concrete high rises buildings and instead filled with whitewashed houses and a picturesque old quarter at its heart. Marbella is a privileged location both geographically and for its climate. 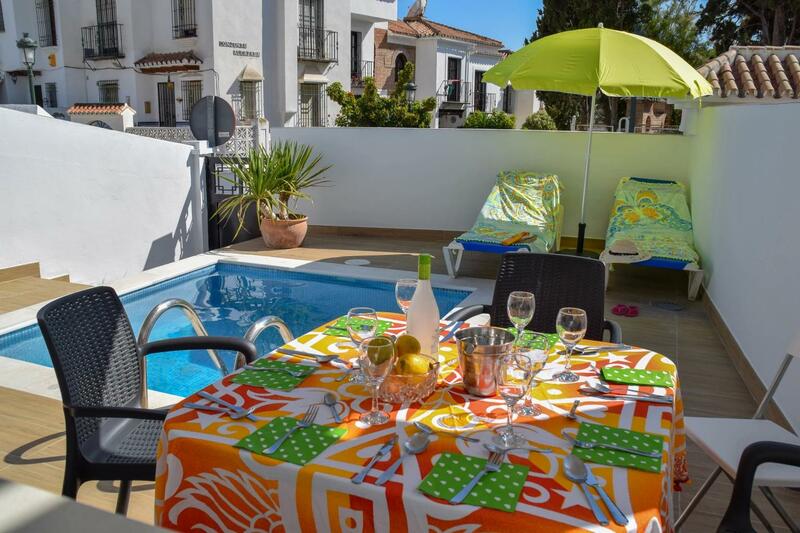 It is situated at only a thirty minute drive from Malaga International Airport and Malaga City itself. It is within easy reach of Ronda, Gibraltar and Antequera and only a two hour drive from important Spanish cities such as Granada, Cordoba, Cadiz and Seville. This Mediterranean wonder contains so many contrasts, such as mountains and sea, village and town, work and play.